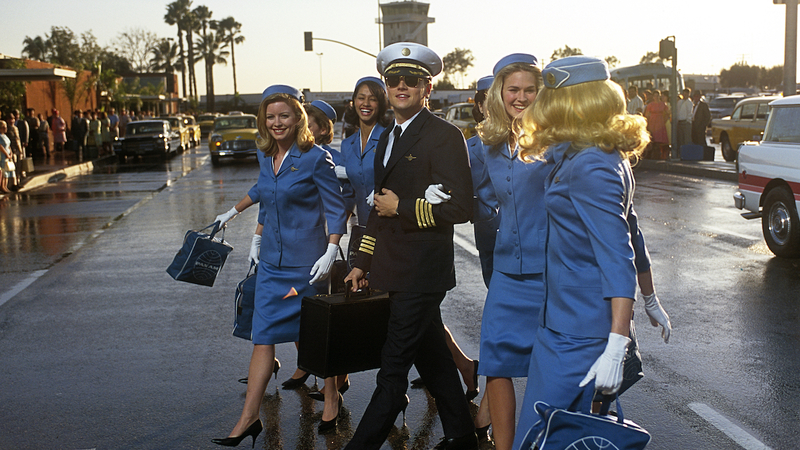 Frank W. Abagnale (Leonardo DiCaprio) worked as a doctor, a lawyer and as a co-pilot for a major airline—all before his 18th birthday. A master of deception, he was also a brilliant forger whose skill at check fraud had netted him millions of dollars in stolen funds. FBI Agent Carl Hanratty (Tom Hanks) had made it his prime mission to capture Frank and bring him to justice, but Frank is always one step ahead of him, baiting him to continue the chase.